Welcome to Chapel Ridge of Richland! 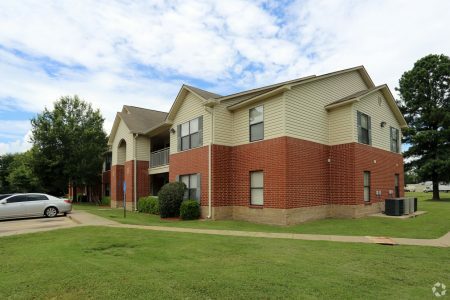 You'll feel right at home with our spacious floor plans, attentive staff and great location! We're near all Richland schools, city park, library, post office, shopping and restaurants! Our location offers easy access to Hwy. 49, I-20 and I-55. We have the perfect home for you! Call today for availability!